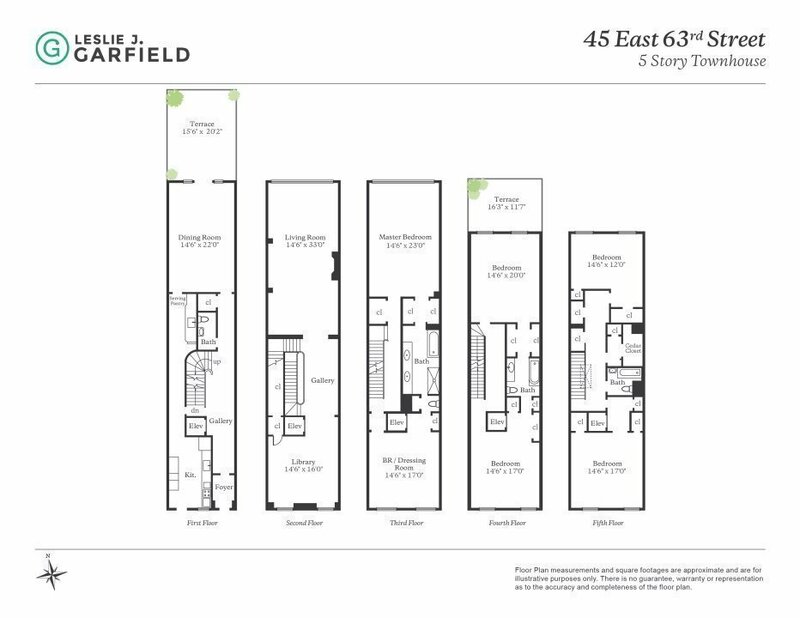 45-47 East 63rd Street with 32 foot frontage consist of approximately 10,570sf.This is an extraordinary opportunity to create a dream home. 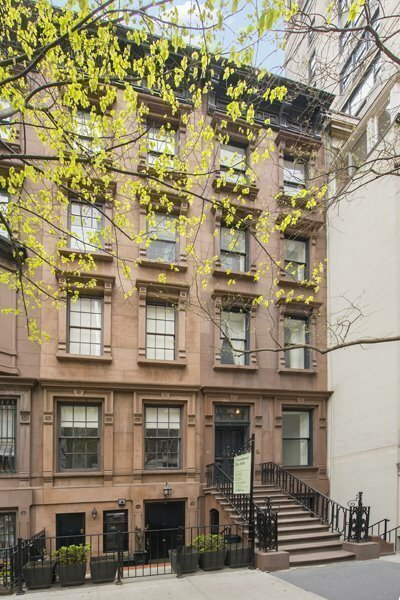 45-47 East 63rd Street are classic four story row houses situated on a beautiful tree-lined streetin one of the Upper East Sides most desirable locations. Built between 1882-1884by Thom & Wilson in the Geo-Greco/Neo-Classical style, the house has retain many of its original features including a lovely stoop, wood burning fireplaces, lovely staircase, south facing garden, lofty entertaining spaces and high ceilings. The property is 32 feet wide on a 100 foot lot.